Games for a wedding shower are the best ways to make the most of your merriment in a shower. There are a lot of unique and varied games for showers like the fish pond, men or women-who are better off?, coffee pot, guess the answer, guess my name, weave a story, my secret friend, how well do you know the bride/ groom games? etc. 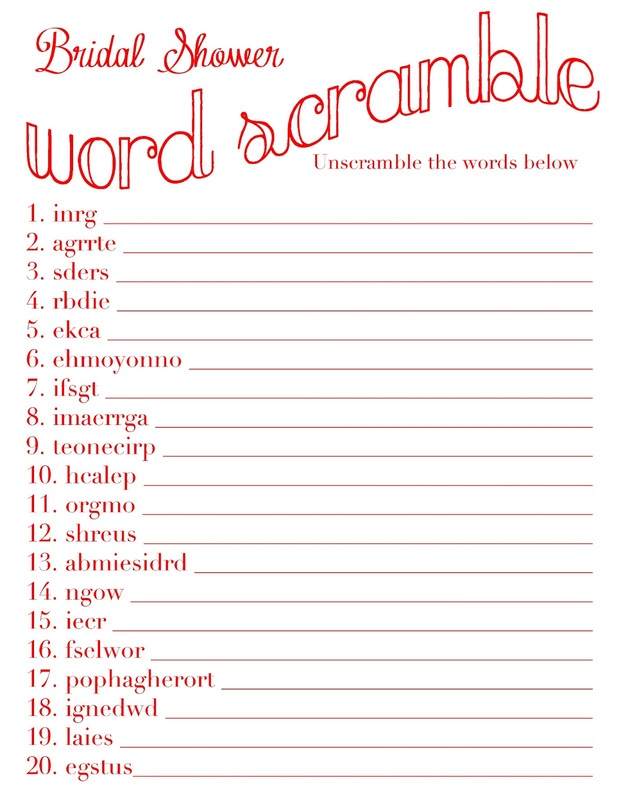 One of the printable bridal shower games is the word scramble. You could print out the master copy or photo copy the original list. 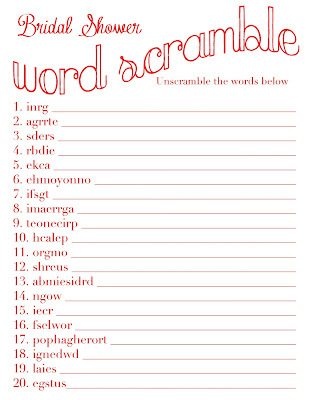 You can come up with 15-20 words which are related to wedding items and unscramble them for your guests. For example ngdiewd ecka would be wedding cake. The guest who solves the unscrambling game first and correctly gets a small gift. Another popular bridal shower game would be pass the box, where you wrap a small item with layers of gift wrap. Pass it around, as in the musical chairs with music playing in the background. When the music stops, each participant unwraps one of the layers of the gift. The player who removes the final layer of paper in the end, wins the prize. There is also the wedding dress game where two teams are created. One from the a team becomes the model while the others get to dress her in a scheduled time. 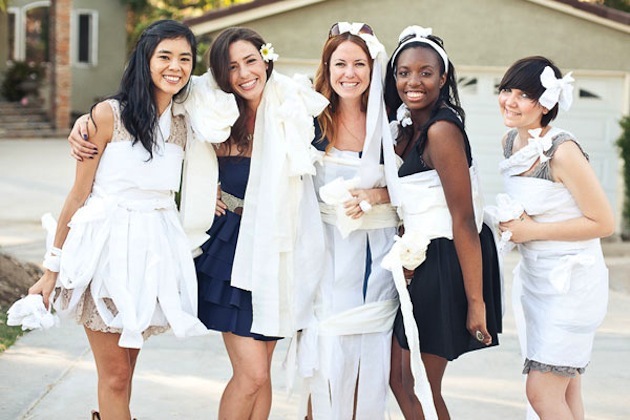 Always make a conscious effort to introduce or improvise with bridal shower game ideas so that you have something new and improved for every wedding shower game.